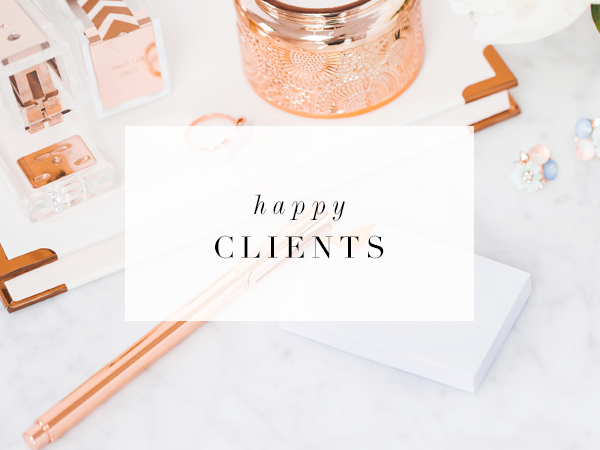 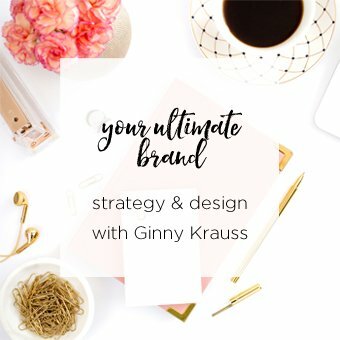 Ginny Krauss and Kristen Kaplan are two amazing boss ladies who own the Wedding Business Academy, and the Facebook group Wedding Business Bosses. 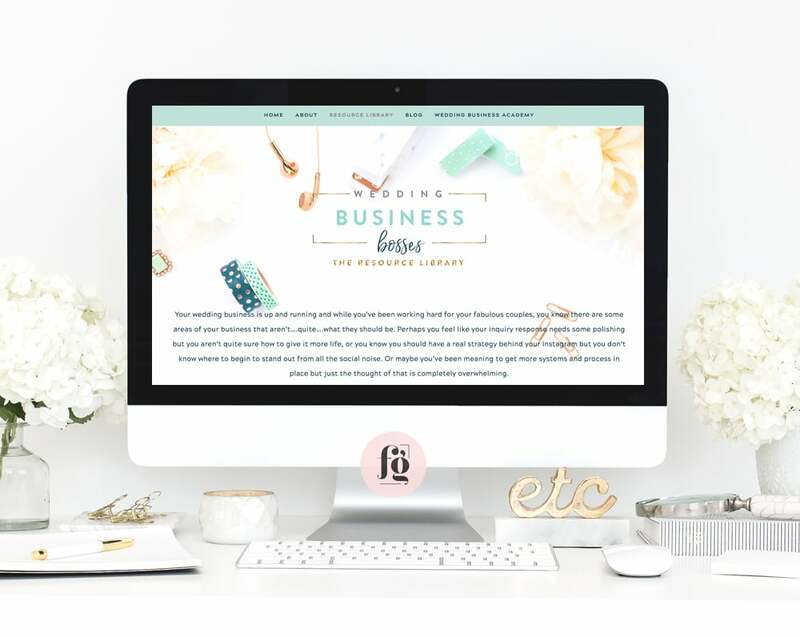 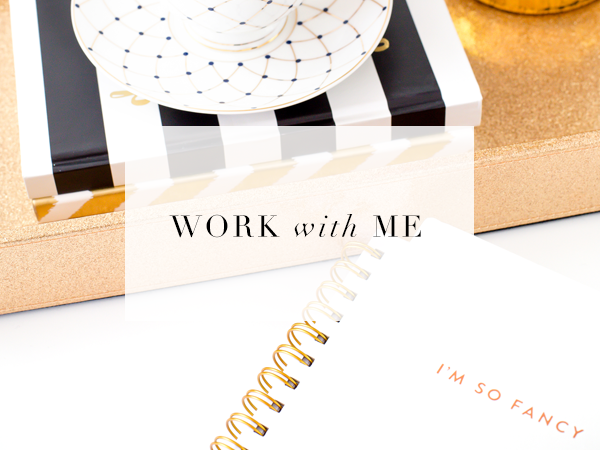 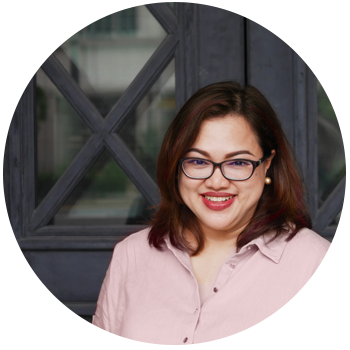 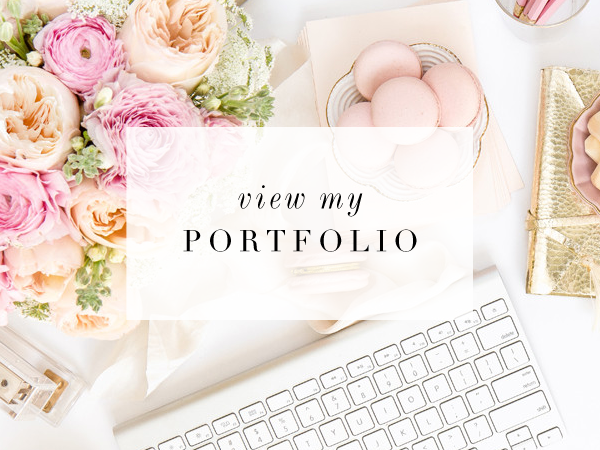 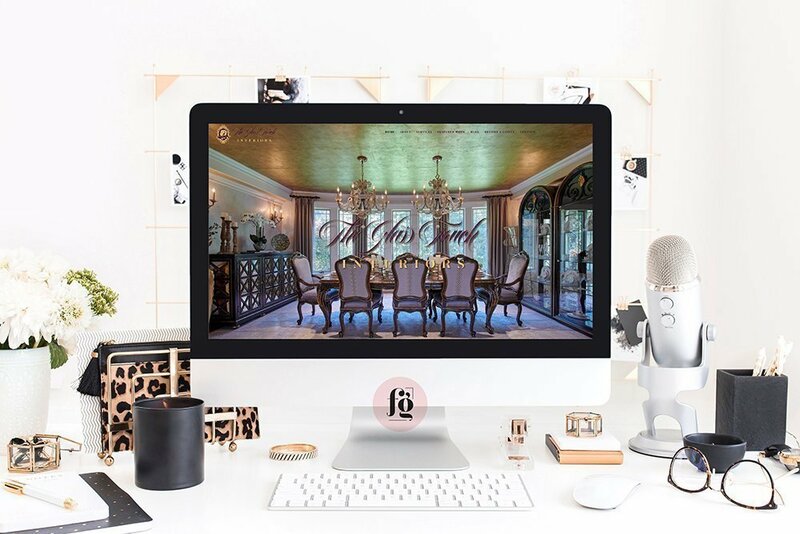 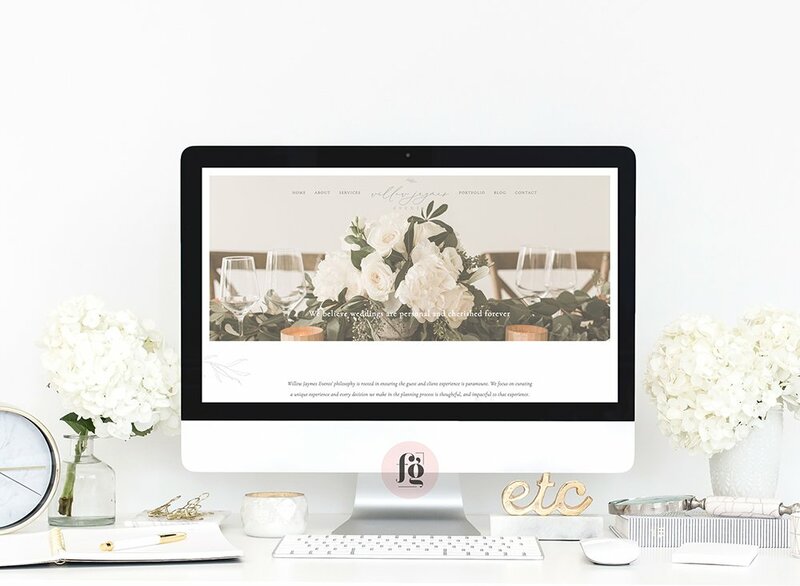 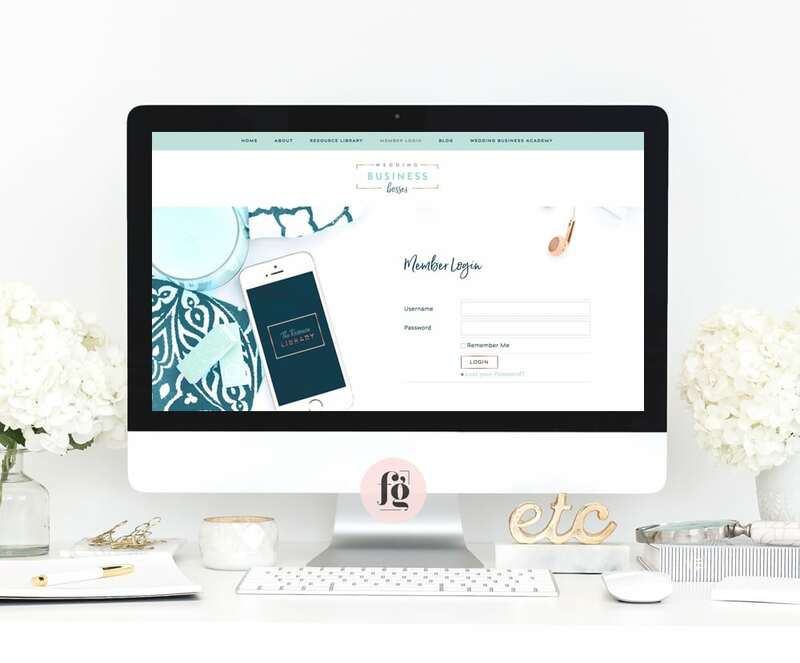 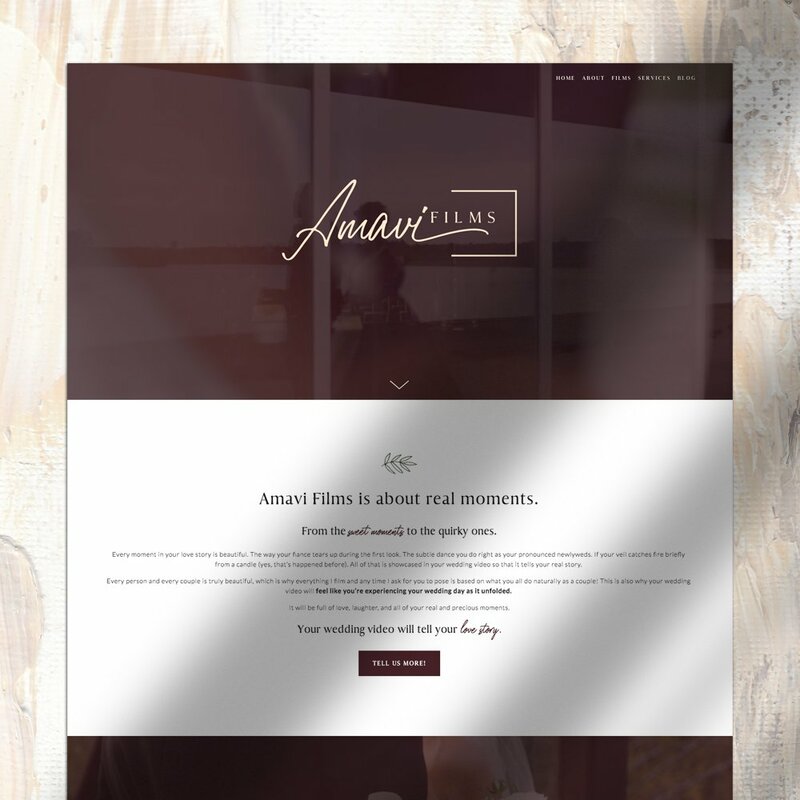 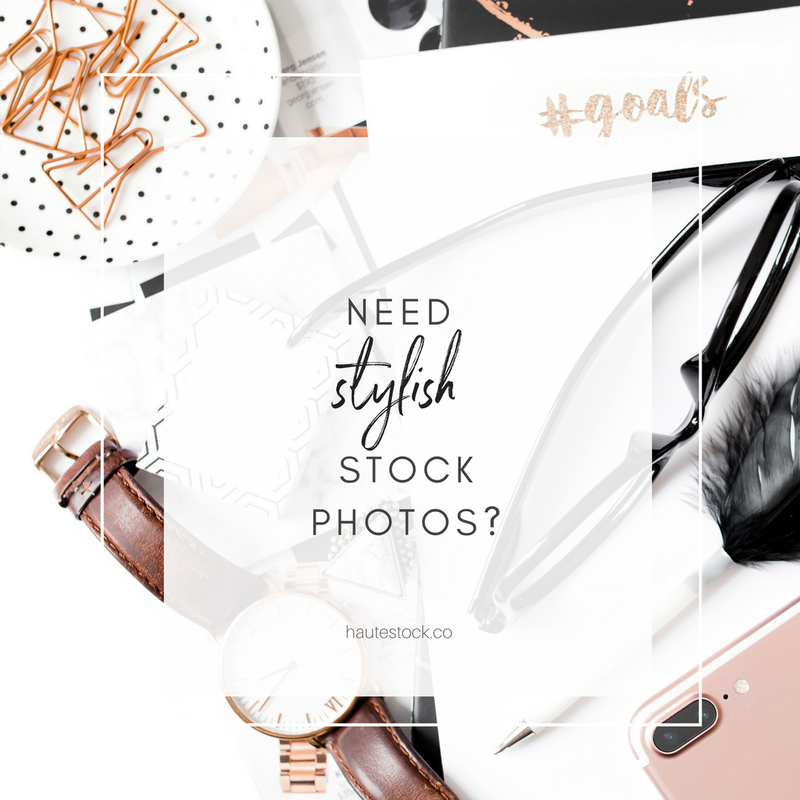 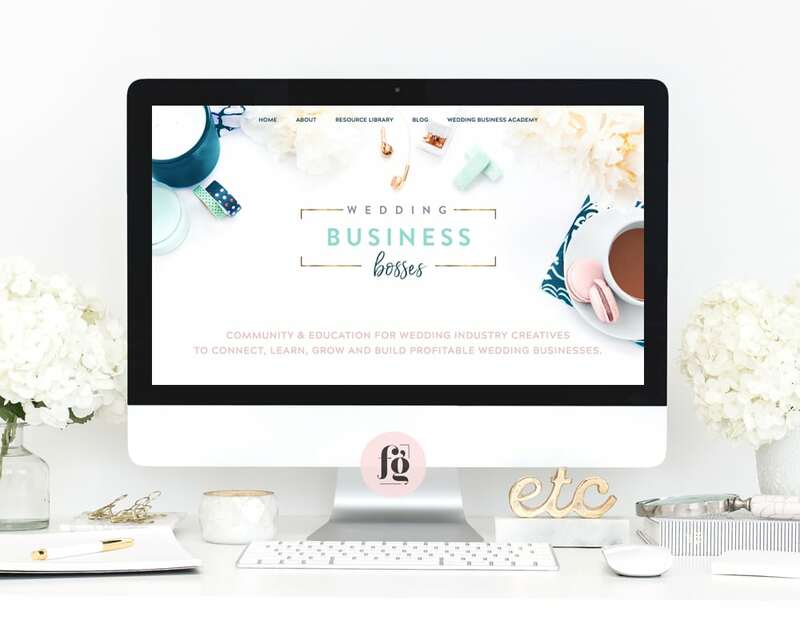 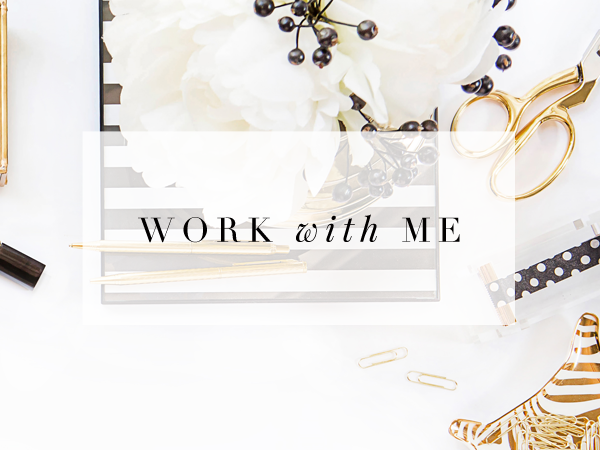 They decided to launch a membership site last year that is packed full of resources for wedding industry creatives. 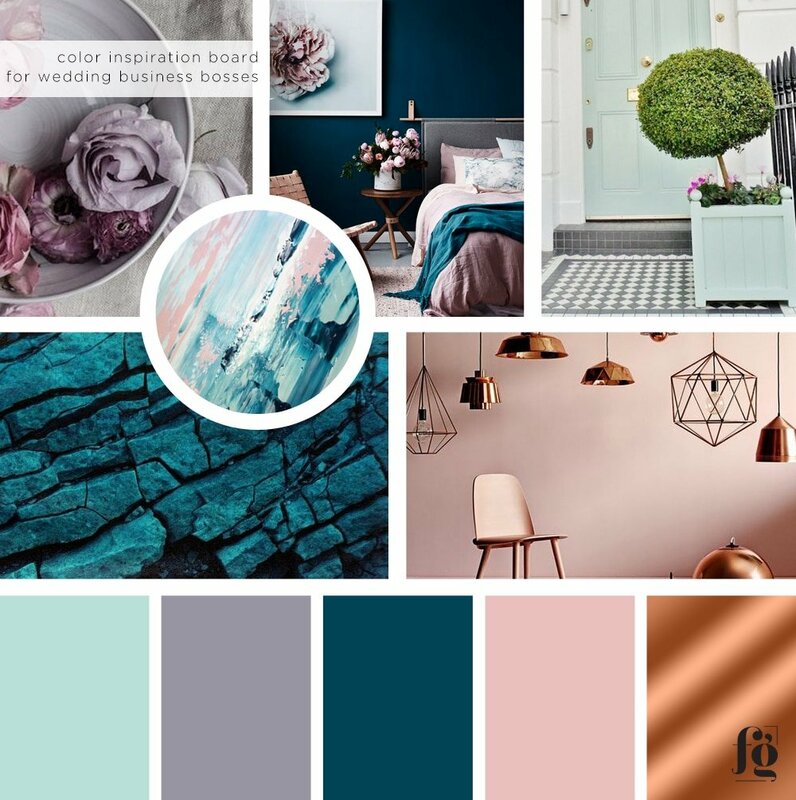 Here is the lovely color palette that we came up with. 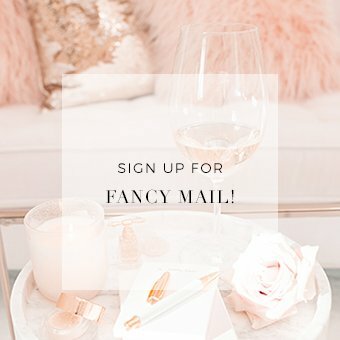 It marries (pun intended) Ginny’s brand colors with Kristen’s.